There is a release imminent for Mars: Land of No Mercy, which got it's own .org domain name recently. This isometric strategy mech game is developing at a steady pace and sees version 0.1.2 released next week. The next version of Ecksdee is shaping up nicely. There's some preview screenshots of a new level for the next version (0.0.9) one of which can be seen here. There's another level in development which is more ambitious and targeted for the 0.1 release of Ecksdee. The Ecksdee developers will be at the Crystal Space conference this weekend in Aachen, Germany. An Ecksdee talk should take place on Sunday at 1pm local time. There's another stunt-like Free game on the horizon: Sturmbahnfahrer. The game describes itself as, "Simulated obstacle course for automobiles." 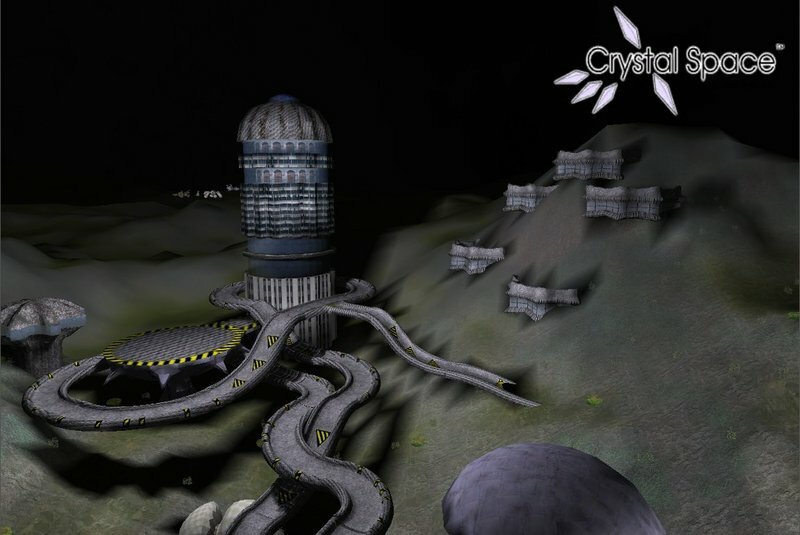 As such, the gameplay is oriented around using physics to complete the levels rather than racing. There's a curious new freeware game based on OGRE. The Blob sees the player taking on the role of a blob of paint who must, it seems, paint the city of Utrecht. There are screenshots galore in the OGRE featured projects section. Sadly it seems to be Windows-only and you'll need a 2ghz PC. Finally I'll round by with the Planeshift release. This iteration on the 0.3 "Crystal Blue" version squashes many bugs, adds optimizations, and introduces features such as improved item crafting, item decay, new spells, and improved character handling. Read the 0.3.015 changelog for more details.